Having any kind of surgery is a daunting thought. While you know that varicose vein surgery will ultimately make you look and feel better, that doesn’t stop the fear that you’ll go to the wrong place or pick the wrong surgeon to do it. 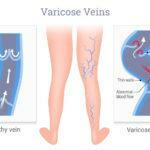 This article will help you choose the best clinic for vein surgery in San Diego. 1) Do your research! 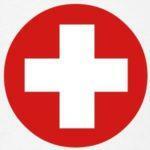 Find around 5-10 different clinics near you that perform the surgery, and start researching each one of them. Check the qualifications of the doctors who attend each clinic and perform this surgery, and see how much experience they have had doing the surgery. Read reviews of customers who have been to the clinics, and ask around your friends and family to see if anybody else has had the treatment at one of those clinics. 2) Check out your doctor beforehand. When you’ve chosen the clinic that you want to have your varicose vein surgery in, speak to the clinic to find out which doctor will be performing the treatment. 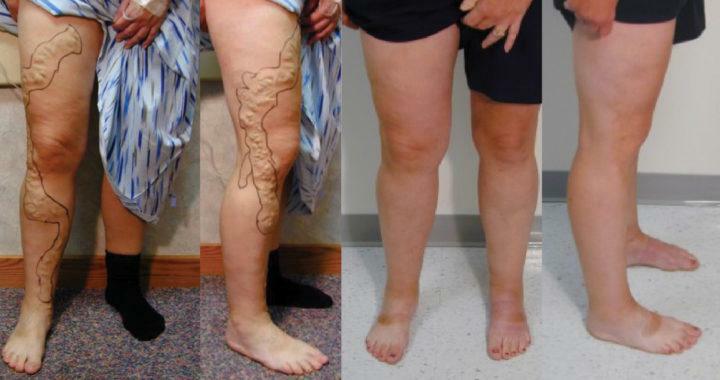 Ensure that the doctor is fully board certified and specializes in varicose vein and spider vein treatment. Don’t be afraid to ask about how many surgeries of this type the doctor has performed – when you’re having treatment for anything, you want to make sure that the doctor has years of experience with the procedure he will be conducting. 3) Ask questions. Many people are too scared to ask what they think of as stupid questions before a treatment or a surgery, but if there’s anything that you want to know, no matter how silly you think it is, ask the clinic. They will never mind having to answer your questions about the varicose vein treatment as they will want to set your mind at rest as much as they possibly can. No question is too small and the more information you have about the treatment, the more relaxed you will be when it’s time to have it done. 4) Trust your instincts. If you find yourself at a clinic or speaking to a doctor and the place doesn’t feel right to you, then you are completely within your rights to decide to have your varicose vein treatment somewhere else. The most important thing is for you to be happy, comfortable and at ease with every aspect of your varicose vein treatment, so listen to your gut instincts and only have your treatment somewhere that you are completely happy with. If you are actively search for the best clinic for vein surgery in San Diego we highly recommend coming to see us for a FREE consultation at The Secret Vein Clinic. 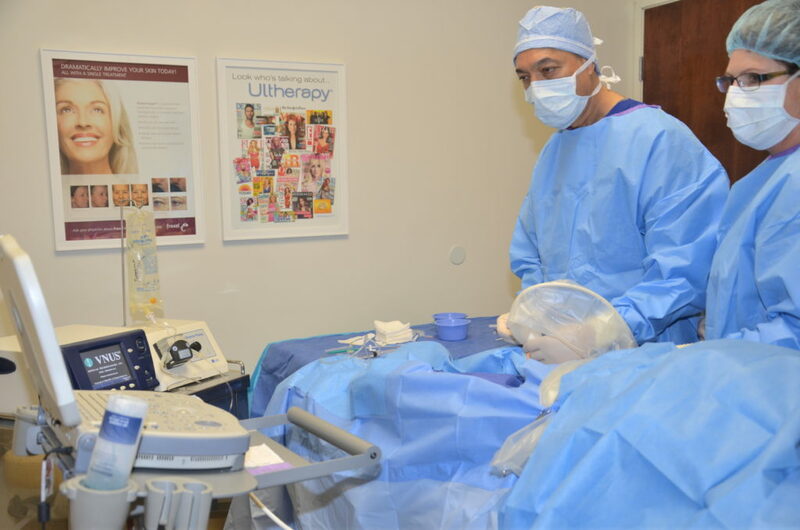 Dr. Mann is one of the top vascular surgeons in Southern California and our luxurious clinic is located right in the hear of La Jolla Village.